MOST VALUE FOR YOUR MONEY.Very cozy with all the comforts, listed at a very affordable price. Ductless Mini Split Forced Air Unit, Great rental opportunity. 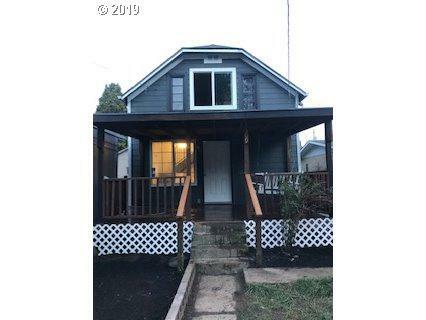 All new kitchen cabinets and appliances, flooring, windows, 3 bedrooms, 2 bathrooms, paint, Oversize 2 car garage,Assistance with buyer closing costs available.